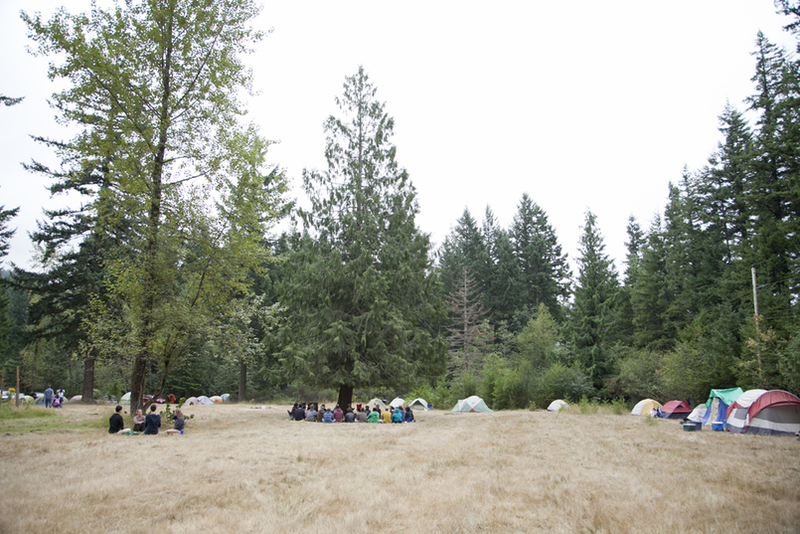 Revival is a 3-day camping experience founded by naturopathic medical students in 2012. It was born from a desire to connect with naturopathic medicine at its deepest level—through experience. The event draws all generations of the naturopathic community from near and far to revive themselves, the community, and our understanding of nature and healing. Hydrotherapy is abundant, and presenters come with a variety of topics relating to our naturopathic principles, most notably Vis Medicatrix Naturae. Revival offers an opportunity for hands on and experiential learning while surrounded by nature to help foster an enriched connection to the natural world, ourselves and eachother. The event has a strong focus on Vitalist principles and roots of naturopathic theory, yet we leave the creative motivation and inspiration up to the synergy created by the attendees, the presenters and the land. The Revival Retreat is a weekend retreat that provides an opportunity to experience naturopathic education in a pristine woodland environment, with elders of the profession, and nourishing organic meals throughout the weekend. Much of the produce and goods are donated to the event from local farms, co-ops, and grocery stores. Running water, porta-potties, and hydrotherapy tubs are provided, however, please plan to bring your own camping supplies (i.e. tent, sleeping bag, etc). Due to limited camping space, the event is open to ND students, doctors, and their families; the land cannot accommodate pets. The naturopathic community has now come together in comforting arms of nature each summer with the intention of restoring the Vis, and to provide a venue for seasoned doctors to share their wisdom with one another, students, and graduates alike. Revival’s mission is succinct and powerful: Reviving the roots of naturopathic medicine, experiencing the power of nature, nourishing the hearts of our community. Revival takes place on Drs. Pamela Snider and Bruce Milliman's property, which is nestled in the foothills of the Cascades, near Mt. Si. The property is 26 acres of rolling hills with walking rights to 120 acres—it is a really special setting for bringing our community together. The retreat begins on Friday August 17th and runs through the afternoon of August 19th. Registration begins around noon on Friday the 17th and there will be a potluck dinner around 5pm. Opening ceremony is tentatively scheduled for 7:00pm. Revival is proud to offer: 10 (WA/OR) CE Credits for attendance of the 2018 retreat. Revival participants basking in "Little Rock" - a wood-fired hot tub built into the side of a granite cliff.